i.s. 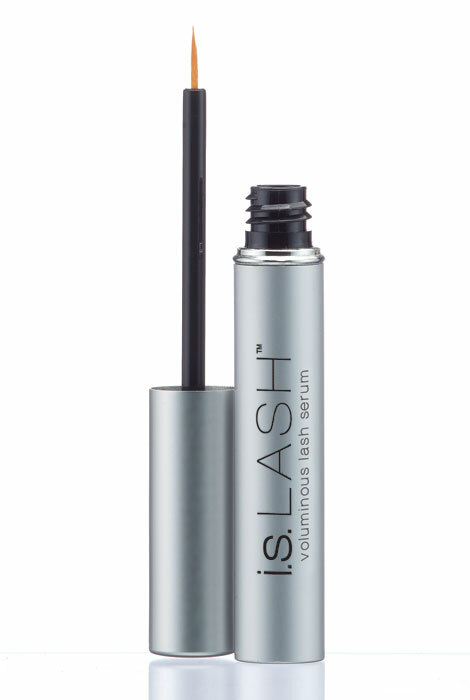 LASH eyelash growth serum helps promote lash growth from root to tip—then strengthens each gorgeous lash so it sticks around. An exclusive Innovative Solutions peptide complex penetrates lash line to help lengthen, strengthen and thicken lashes while discouraging loss. Vitamins and botanicals condition, hydrate and fortify to boost lash elasticity and strength, helping fend off breakage. The prostaglandin-free eyelash enhancer won’t darken lids or alter iris color; its natural humectants gently moisturize and calm surrounding skin. .18 oz. Noticed eyelashes starting to thicken in about a week and a half. Wonderful product. This is the first eyelash serum I have ever used and I love it! I use it on my eyelashes each night and I also use it in my eyebrows nightly. I have noticed my eyebrows have grown more full and now that I have the fullness I desire, I can get them shaped. My eyelashes are also fuller, it takes just one quick sweep of mascara now rather than multiple layers. This is very easy to use but be sure to clean and lotions or makeup from your lashes before applying. 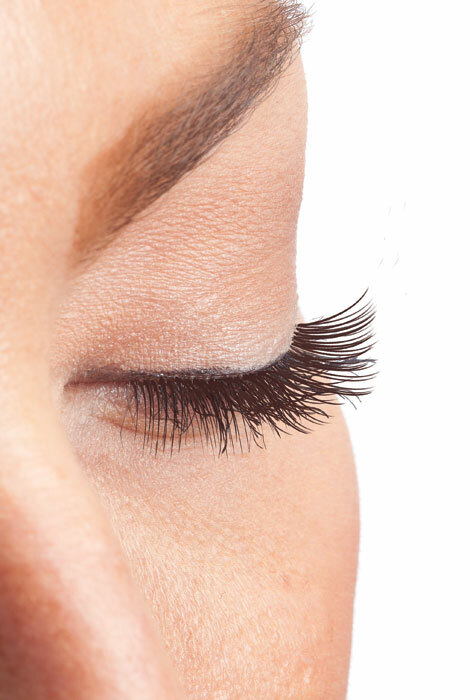 The eyelash serum is easy to use and really gave me surprising results in length! I plan to keep using it, although maybe not as often. This serum is seriously incredible... I've never had lashes like this in my life. They are long and full, I don't have to wear falsies anymore! Now I Use Mascara A Lot Less! 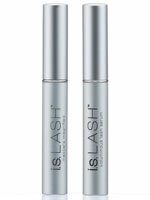 The lash serum was very easy to apply, taking only seconds. My lashes grew thicker after using it for 2 to 3 months. I use mascara a lot less frequently. I like the ease of application. I'm not sure if this product is a winner. However, I've only been using it about a week and I'm not displeased. My lashes may be thickening. Not sure as it's only been a week. I will continue to use this & see what happens. Wish me luck! I think it is a good product and beneficial if you are someone who is consistent. I am not. I wish I was. Using this for a period of 3-4 weeks, see no change. Hoping it works with consistency and the great sale price. Out of my current product. I need help since I am 51 and the sale price is good too. I have short eyelashes and would like longer lashes to make my small eyes pop. I wanted to try it. My eyelashes have thinned over the years and with it so costly the sale gives me the opportunity to try it. I have tried several different brands of eyelash and eyebrow serums over the years ... some good, some not so good. This is a new one for me and it's on sale, so I thought I would give it a shot! None have ever been as good as LiLash, but it is no longer available directly in the United States. Such a great sale price, and, as I age, my eyelashes are not as thick/full as they once were. I hope it works. I read good reviews on this. So, I am going to try it. 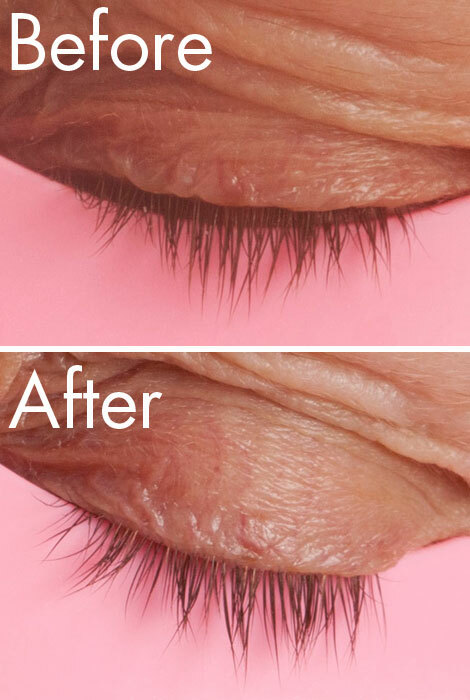 Advertised to grow eyelashes. I need some! I have used it before and it works. It makes your eyelashes stronger. I use this from a prescription from my doctor. The prescription is a different brand and I have had Positive results from it. This is a great price and my hope is that I will see the same outcome from using this product. I have used growth products before. Want to try yours. My eyebrows and lashes are thinning with age. Latisse is too expensive and wanted to try this product to replace it. wanted to see if it would help my eyelashes. So far I have not used it long enough to see a difference. Where is i.s. LASH serum and mascara made? What country? BEST ANSWER: Thank you for your question. This item is manufactured in the United States. We hope this information will be of help to you. BEST ANSWER: Thank you for your question. It is not waterproof. We hope this information will be of help to you.